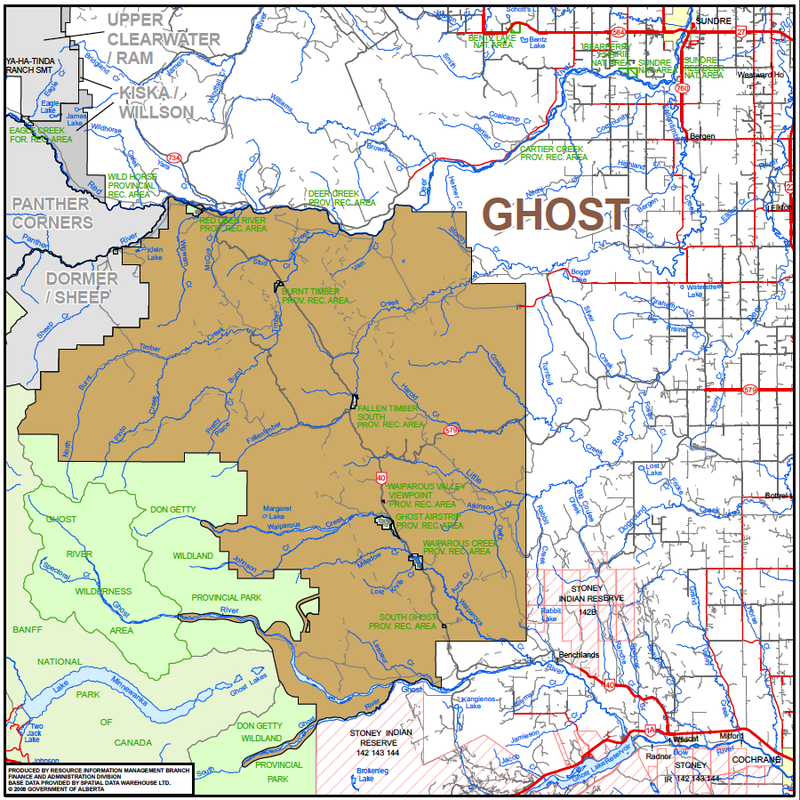 The main OHV areas are Sibbald Flats, McLean Creek and Ghost Waiparous area. 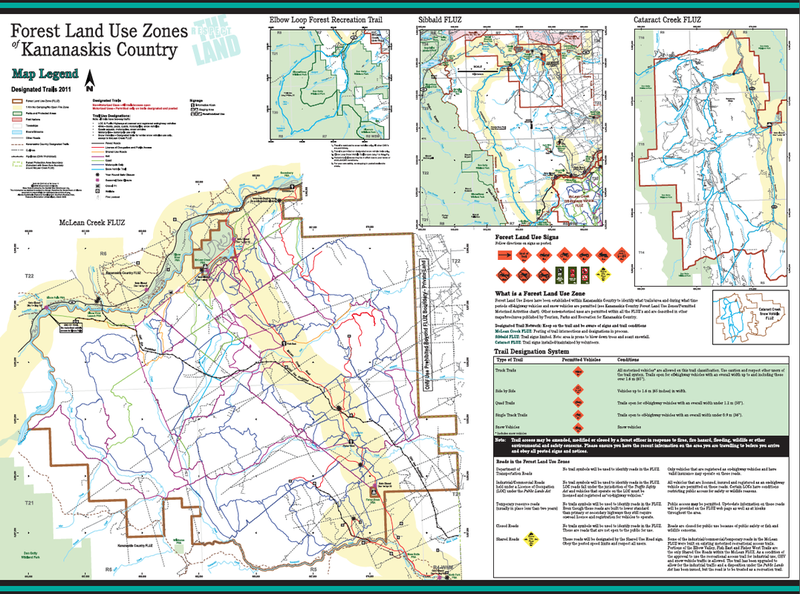 There are numerous trails lacing the area for both dirtbikes and quads. 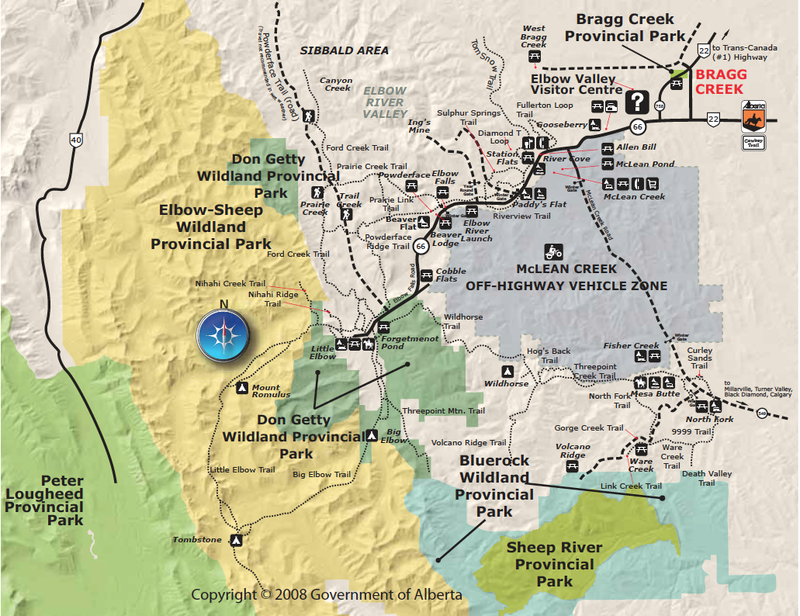 Be respectful of the wilderness, stick to designated areas and obey the rules, or off road access in these areas may be eliminated.